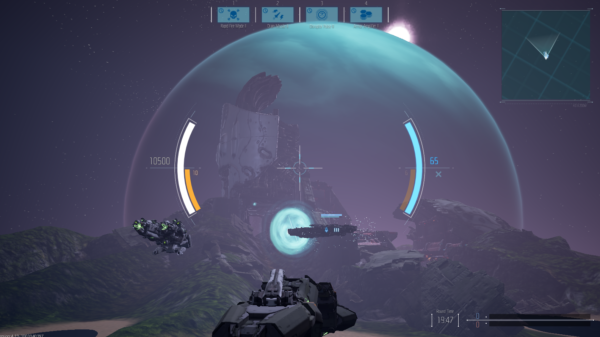 Dreadnought is a new mmo vehicular battle arena where you pilot a space ship in a variety of different ship classes. There are several different maps with both day and night variations to them. Each team is consistent of 4-8 players and AI to fill in any empty slots. Basically, it’s World of Tanks in Space! 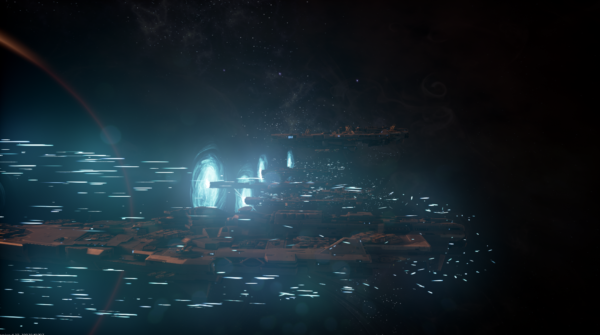 As such, you unlock more vehicles the more you play, allowing for you to expand your fleet to a massive size of over 50 total ships. So lets check out what makes Dreadnought enjoyable to me! Before you begin the battles you get to customize your character with a few choices of head and outfit variants that will allow you some uniqueness. What I didn’t like is there was absolutely no hair options, forcing you into a stereotypical “military bald” cut, even on females. You can change your outfit’s color and type as well. The interface is clean and easy to use, making finding what you’re looking for to be easy. There are several buttons at the top of the Hangar menu which allow you to navigate between the Tech Tree, Research, Ship loadouts, etc. Inside the battle maps, you have a very nice over the top view of your ship and great target indicators and gauges that aren’t in the way. There are a number of ship classes ranging from the standard combat model to a medical repair ship all the way to the tanky dreadnought. 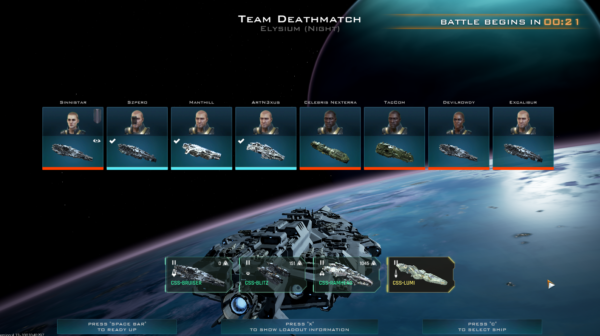 Each class of ship has its own role, and each team should pay attention to their loadouts to make the most effective team. Afterall, you can’t win a battle without medics! 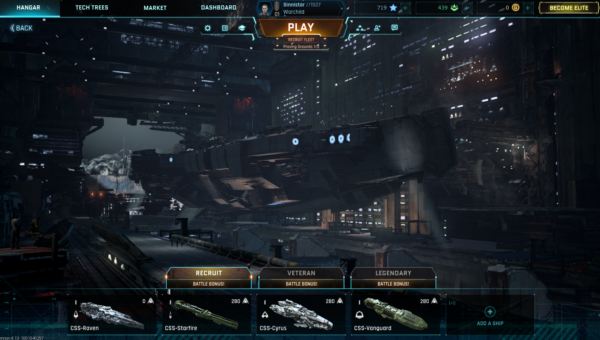 In your fleet, you’ll be able to swap out your ships to fit your playstyle. 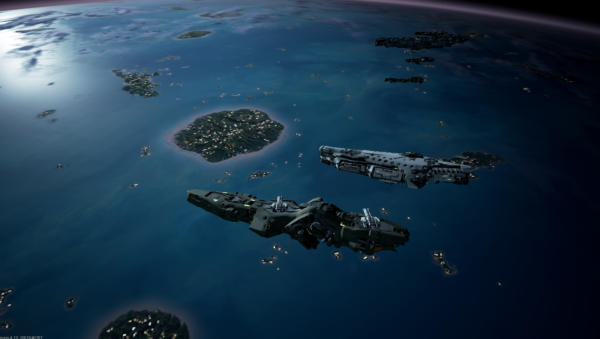 Each fleet consists of 5-10 ships, and you can gain better rewards with higher ranking fleets. First off, we have the combat class ship the Destroyer. This is the frontline ship that will do damage while sturdy enough to take a few hits. Next is the Cruiser class. These ships are either Tactical or Assault, which will determine if they’re support or if they’re mid range damage dealers. Then we have the medical repair ships, which are self explanatory. They have a variety of assisting beams that will heal allies while also damaging enemies that get too close. There’s also a sniper class that has a devastating long range beam weapon that can destroy most small ships in one hit. You can also play as a very small Corvette class ship that has rapid fire weapons to do hit-and-run tactics on larger enemies to distract them. Lastly, is of course the Dreadnought. 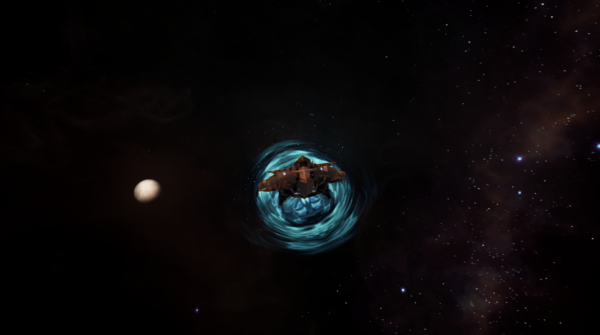 These tanky ships are very slow, but have a very large amount of hull health allowing them to take on heavy hits and block damage from allies. The research menu allows you to research and unlock new upgrades to your ships as well as unlocking new ships entirely. You have to research a number of upgrades to each ship before you can gain access to the next tier of ships. With each upgrade, your ship gets stronger and more capable in battle. Whether you’re a frontliner or supporting from a distance, you’ll need upgrades if you want to be more useful to your team. The tech tree on the other hand is different, but yet kind of the same. This is specifically the ships. You’ll be able to access the ships you want to research and purchase easier through this menu. You can also find legendary ships in the tech tree, but those cannot be customized or upgraded in any way. They have a unique color scheme and come with powerful weapons for the ship class they are. These are also cash shop coin only ships, thus some can say it’s pay to win, but they are not as good as fully upgraded regular ships from what I’ve experienced. You’ll have a variety of customization options for each ship, from decals to hull changes in design. These are how you can really add some difference between your ship and an enemy ship that would otherwise look the same. You can also add in a figurehead for the front of your ship, as well as change the paint to be more camouflaged into the environment for each map. A harder to see target is always harder to hit! Early on the options are pretty limited, but eventually you’ll be able to change most things about your ship. There will also be different weapon loadouts that you can use to customize which weapons you have in each slot on your ship. The same applies to the modules, or abilities, that each ship has. After enough upgrades, you may get other types of modules you can make use of as well. From team death matches to all out battles you have a few game modes you can join matches from. The first type is your standard Team Death Match. As usual, this is a mode where both teams will battle it out to gain points. The first team to 100 points wins the match. The second mode is more of an all out war, longer match type where you need to get 5000 points to win. In this mode, there is a command ship on each team that will fight as well as a bunch of NPC ships that are all over the battlefield. If a command ship is destroyed, it grants the team that killed it 200 points. Naturally, this match lasts anywhere from 15 to 30 minutes depending on how good each team’s makeup is. The last mode is a mode similar to team death match, but it will be against NPC’s instead of other players. After playing a few hours of the game, I have found myself enjoying much of it. The only thing I didn’t like personally was the fact that all the decals and stuff that can make your ship and pilot look different are cash shop items. Any free player will pretty much look the same as each other until they can complete enough of the two missions that give cash shop coins. There is only 2 missions that give those coins, and they’re not easy to complete (one is fight in 300 battles) and their requirements go up each time you complete them. Overall however, the game is very smooth and looks visually stunning! The ship designs are really well done, and there are ways to change each part of these ships if you decide on alternative looks for them. The best part in my opinion is the variety in the maps. Having a night and day map for many of them is a nice change you don’t see in many games like this one. So, if you’re someone who likes games like World of Tanks or Crossout, and want to play that type with spaceships, this is the game to play!